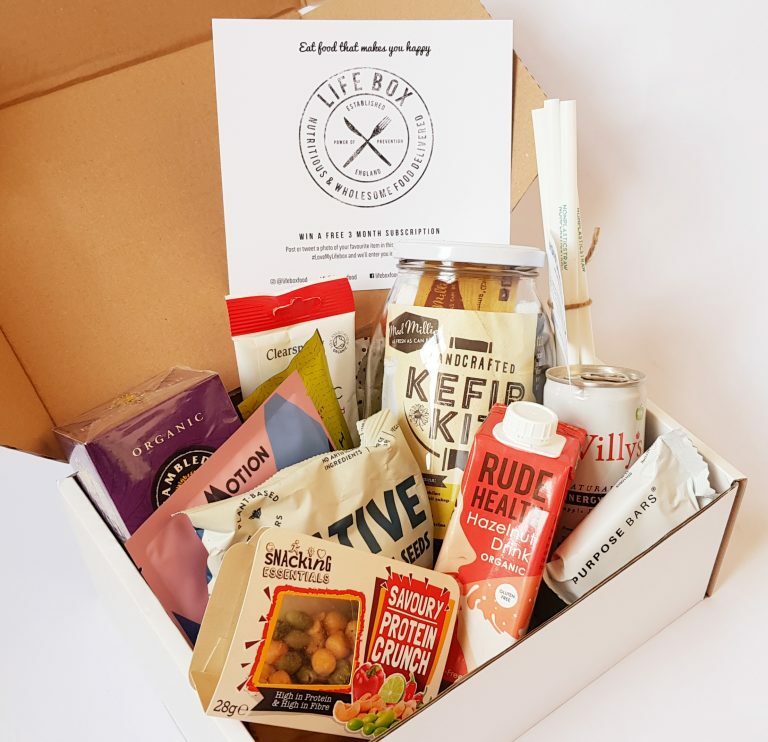 LifeBox is a monthly collection of natural snacks, drinks and ingredients to support a healthy lifestyle. 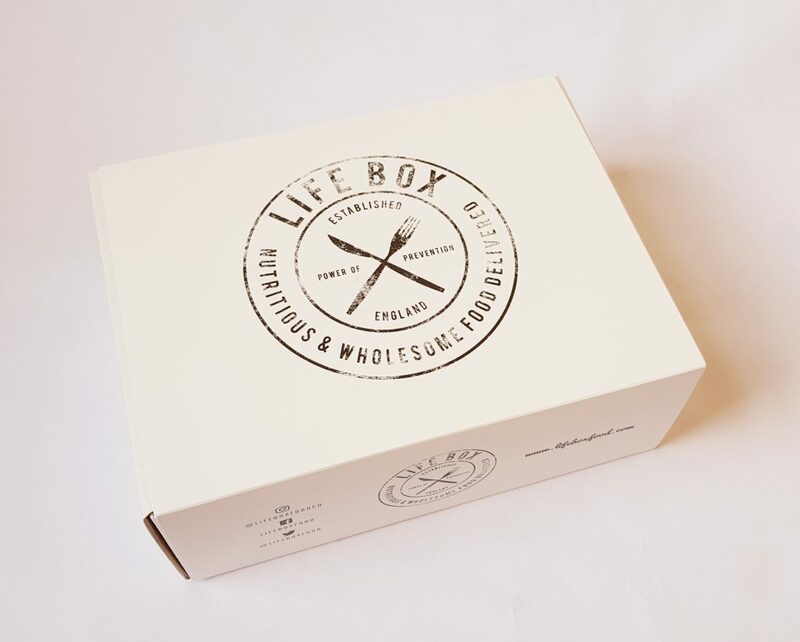 All items in the Lifebox Classic are vegan, and gluten and dairy free. It costs from £22.95 per month, including postage. This box is the Energy version, which is designed to support activity and recovery for both men & women. 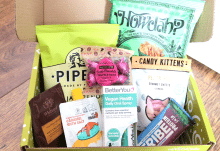 There might be occasional items which are not vegan in this version of the box, but it’s very rare. This month’s box arrived with ‘fragile’ labels all over the shipping box, so I’m intrigued to see what’s inside! You get a menu card, which lists everything inside the box. 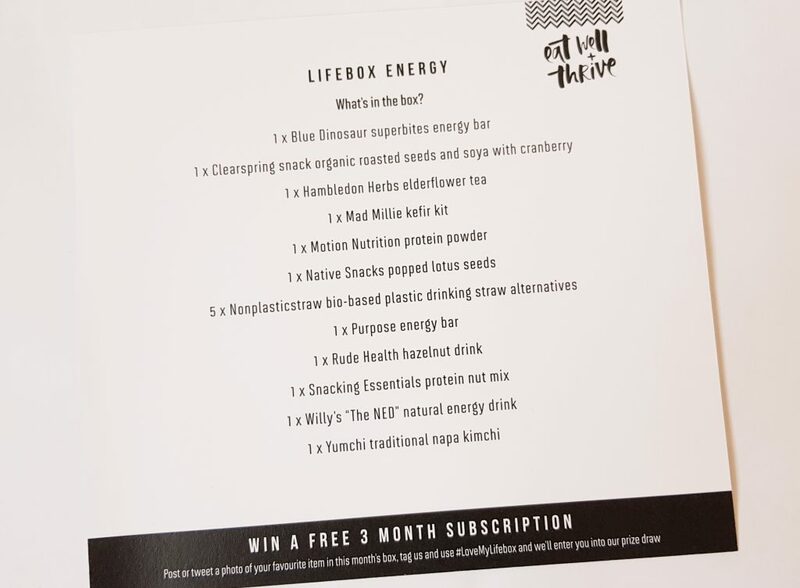 There’s also a really cool booklet, which contains lovely healthy recipes, some of which use items in the box! 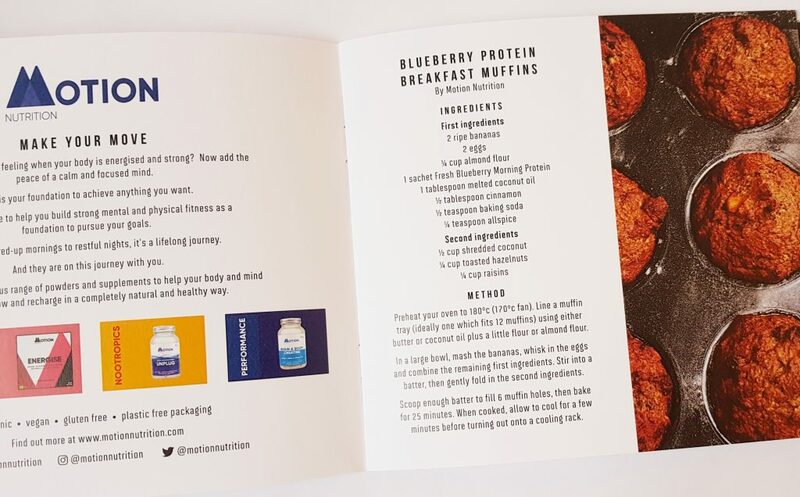 These yummy muffins are made using the protein sachet in the box, to give them an nice little protein boost. 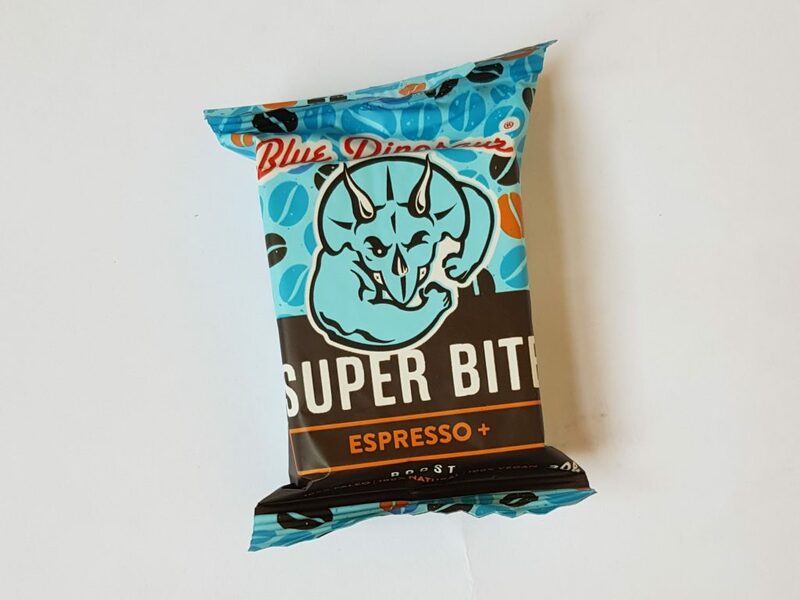 This Blue Dinosaur Super Bite will give you a boost in more ways than one! Containing both espresso beans for caffeine and MCT oil for for a brain and body boost. It also contains no added sugar at all. 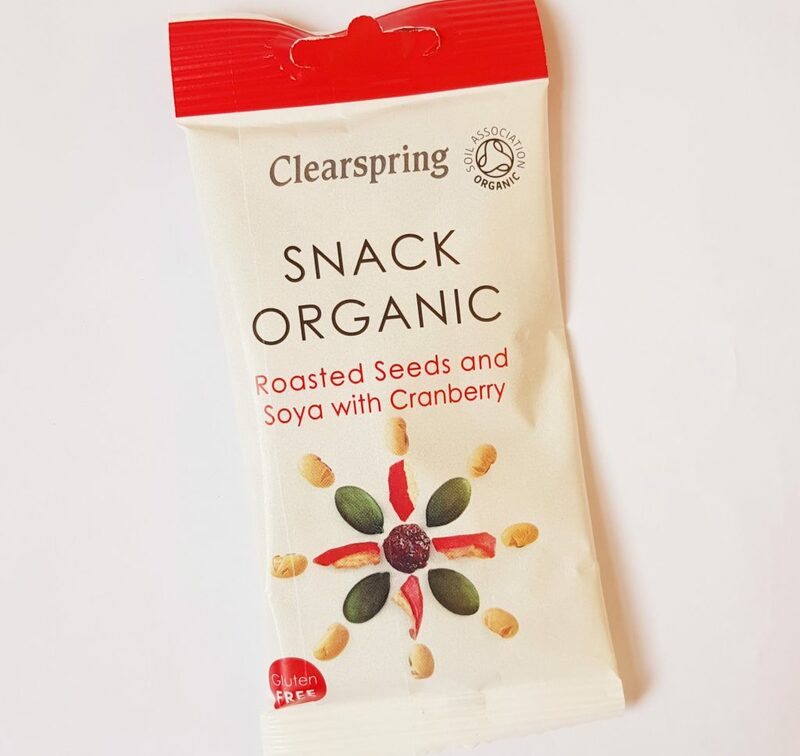 I really love the combination of nuts and fruit, so Clearspring Snack Organice Roasted Seeds and Soya with Cranberry are a terrific snack for me. The whole bag has a pretty good nutritional profile, with the soya pieces giving a good protein boost, and there isn’t too much sugar either. A nice sweet/salty combination! There’s a whole box of Hambledon Herbs Elderflower Teabags here. 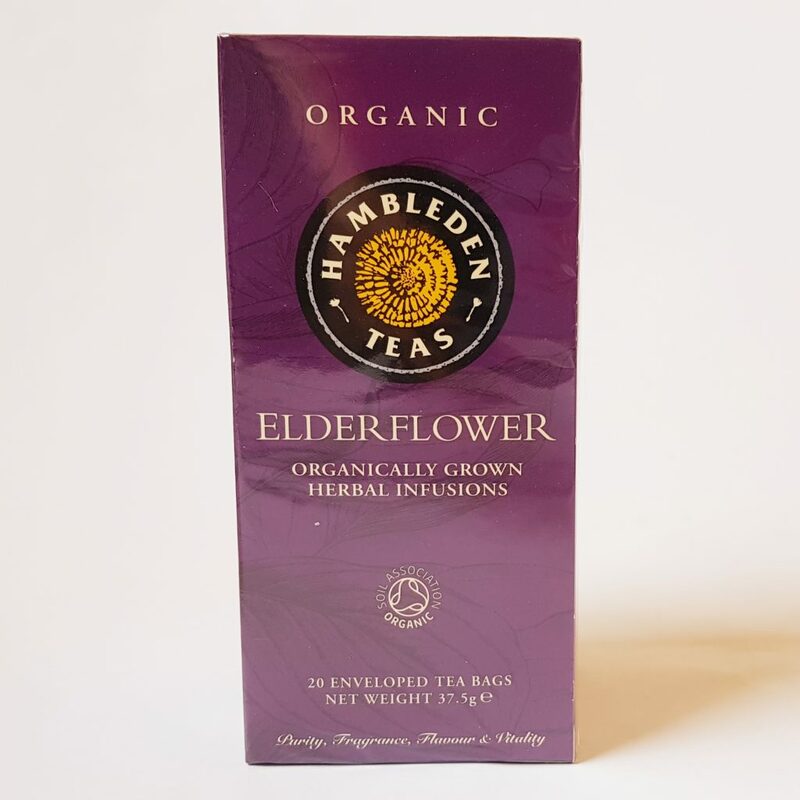 You’ll probably be familiar with elderflower in cordial, and the tea, made only from organic blooms, is considered to be health-supporting, particularly for treating colds and sinus inflammation. Of course it also tastes pretty nice! 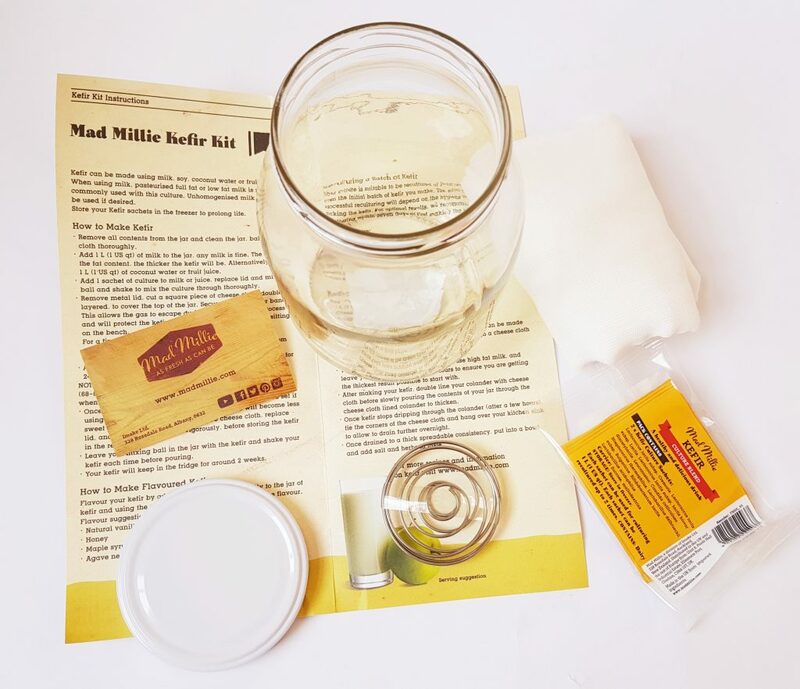 This Mad Millie Kefir Kit is one of the best things I’ve seen in a LifeBox so far! This contains everything you need to make kefir, either with dairy milk, coconut water, or fruit juice. You get two sachets of kefir culture, each of which can be recultured twice, plus the jar, cheesecloth, and mixing ball. Because this uses culture powder, it’s shelf-stable, and you simply mix, shake, and leave. It’s a great way to start experimenting with making kefir, which is both delicious and incredibly good for you. This is the Motion Nutrition Protein Powder that was used in the recipe booklet. 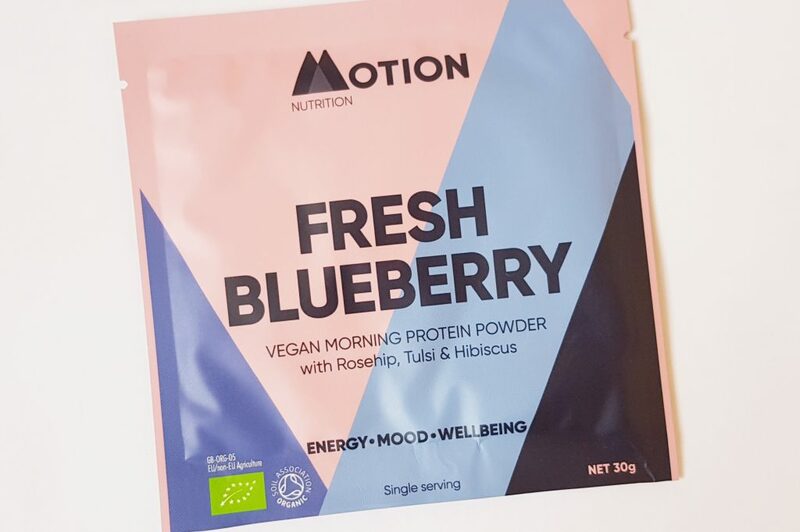 As well as baking, it’s a good start to your morning, with added antioxidants as well as more than 15g of vegan protein. Another savory snack is Native Snacks Popped Lotus Seeds. I’ve never heard of these, but they’re somewhere between popcorn and puffed rice, and they’re very moreish! 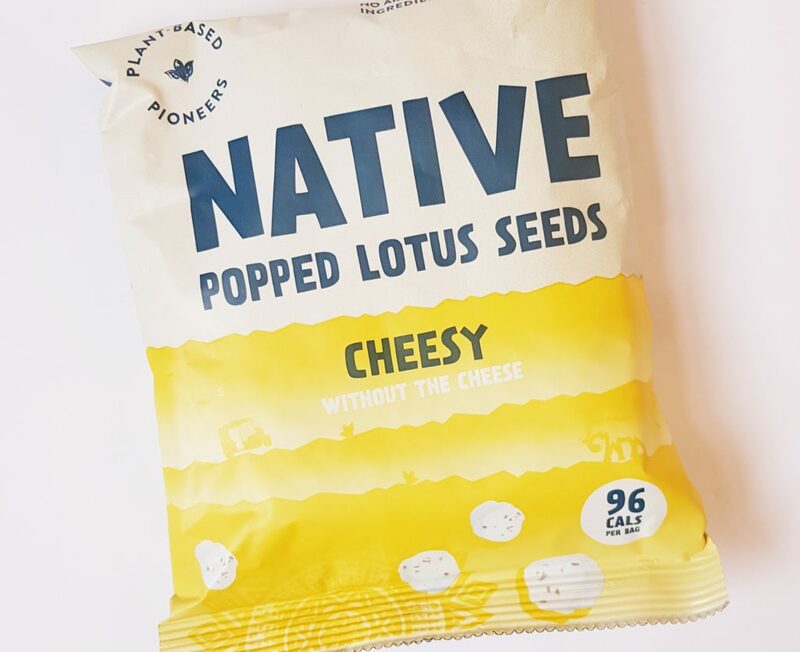 The cheesy flavour of this variety comes from nutritional yeast, so it’s still suitable for vegans. There’s a lot of discussion about overuse of plastics right now, with plastic straws being serious problem. 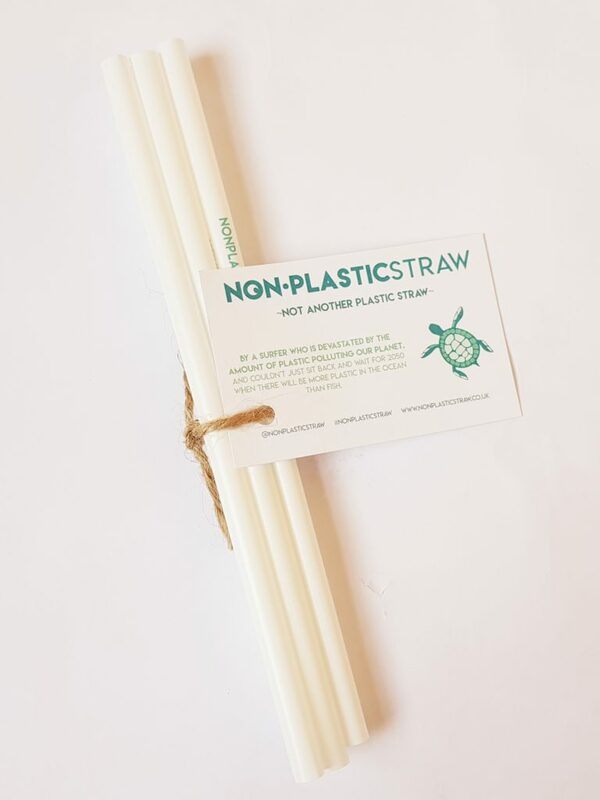 These Nonplasticstraws are plant-based and a fantastic alternative to regular plastic straws. If you get a sweet craving kicking in, this Purpose Energy Bar Crunchy Brownie is a great alternative to regular chocolate. You’ve got extra protein, no processed sugars, plus even prebiotic fiber from chicory root to boost gut health. 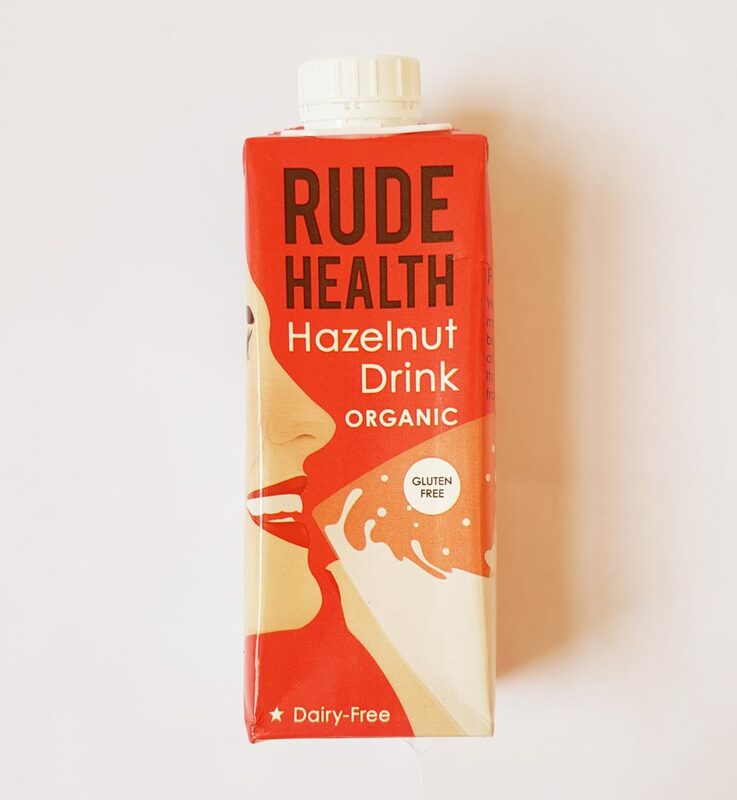 It’s difficult to find a good dairy milk alternative, but Rude Health Hazelnut Drink is a useful option. It’s especially good you don’t like soy milk, and of course there’s no added sugar or thickener. Another lovely savory snack, Snacking Essentials Protein Nut Mix is perfect to keep handy if you want something salty rather than sweet! Willy’s Natural Energy Drink contains kombucha and apple cider vinegar, and is the perfect natural alternative to additive packed drinks. Fermented drinks are excellent for gut health, and this is tangy and delicious. Lastly, another another fermented product, this time Yumchi Kimchi. 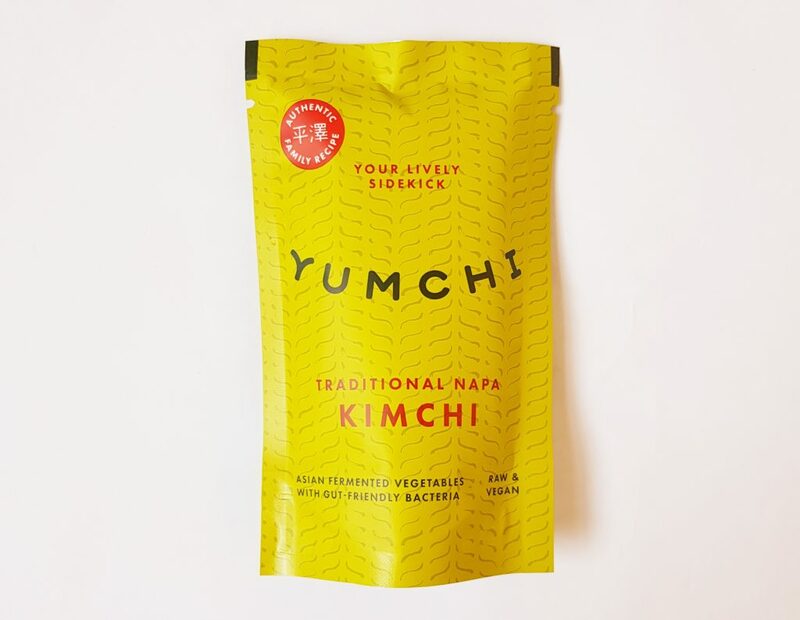 Kimchi is also excellent for gut health, as well as being delicious, and this version is raw and vegan. I’m really happy that this is vegan, because often kimchi is made with shrimp, which is great for flavour but very bad for allergies! 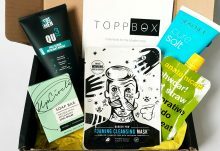 My standout products this month are the kefir kit and the popped lotus seeds! We already make water kefir at home, but it’s really nice to have something we can use for dairy milk, as both my daughter and I love milk kefir. The lotus seeds are unusual but delicious, and it’s always interesting to discover new snacks. I like the combination of sweet and savory, drinks and snacks. The non plastic straws are also terrific to include, and a nice reminder to try to limit your single use plastic! 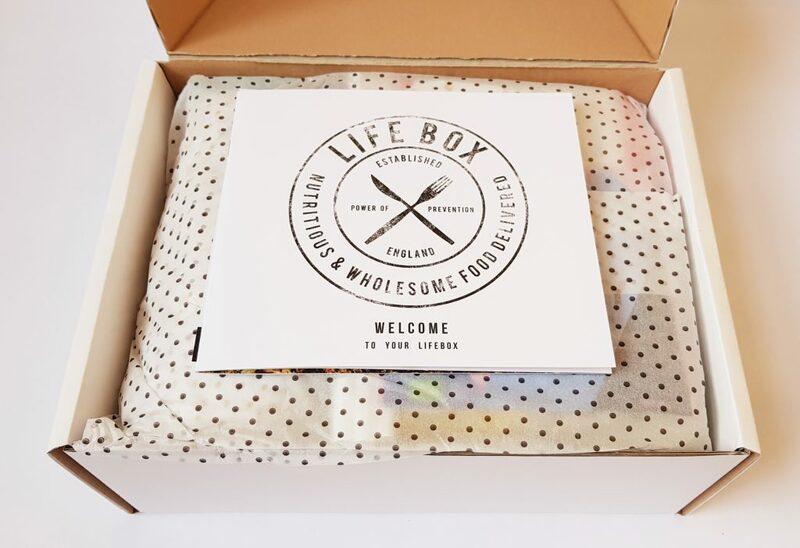 Lifebox is a great way to discover new healthy snacks, and means you have something delicious on hand when cravings hit! 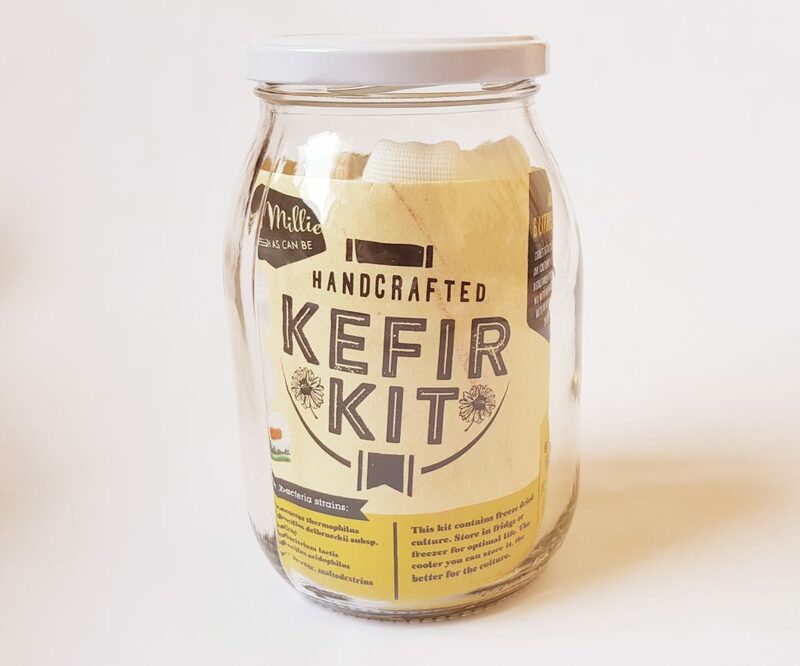 A great selection as always, plus the addition of the kefir kit is perfect to try making this at home and start a great new habit! How would you rate LifeBox ? Rating: 3.6/5. From 31 votes. 20% off everything on the site.